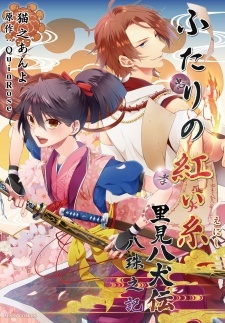 Shinano is one of Hakkenshi (Eight Canine Warriors) and her main task is protecting the magical sword Murasamemaru. She travels with her comrades disguised as a man, but suddenly she starts realizing that she feels something more for Dosetsu. Will she choose him over her duty?